KAMPALA – A section of legislators on the Budget Committee have questioned the motive behind the decision by government to inject UGX41b in Atiak sugar factory owned by Horyal Investment Company Holdings Limited whose chief executive officer is Somalia-born businesswoman Amina Moghe, who argued that the money is required to provide support to sugarcane outgrowers, offset the balance of procuring machines and restructure their loan period with dfcu Bank. The supplementary request is being spearheaded by the National Agriculture and Advisory Services (NAADs) that appeared before the Committee to defend the budget in which it wants the funds to buy sugarcane seeds, herbicides, weeding, planting and fertilizer for the investor. Mr. Samuel Mugisa, the executive director of NAADs presented before the Committee the breakdown of the expenditure in which he revealed that already, UGX10.7b has been allocated to the investor in the 2018/2019 budget but there is need to have UGX30.5b for the factor to kick off. 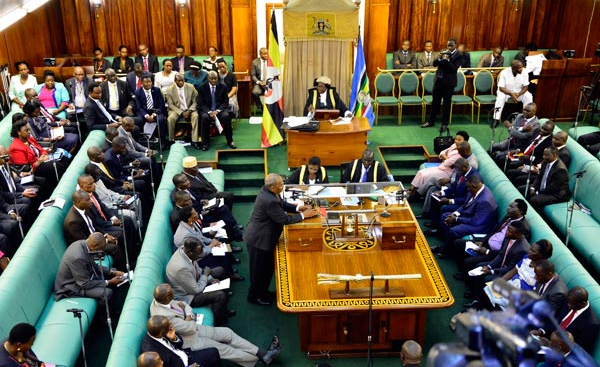 However, the Committee rejected the request and tasked the NAADs team to furnish Parliament with sufficient information after questions were raised on why government is singling out this particular investor.